The What: VuWall Technology has a new plugin for the Milestone XProtect unified security platform. 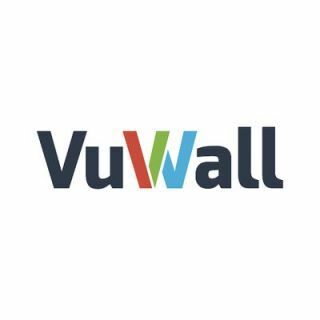 The VuWall plugin now enables security system builders to integrate VuScape high-density decoder cards for the simultaneous decoding of all the supported sources possible on just a single video wall. The plugin also allows security operators to access the powerful VuWall2 video wall software feature set from within the Milestone software interface to manage all video feeds. The What Else: Working under the familiar Milestone software interface, security operators can remotely display and control tile layouts and required content on video walls through simple drag-and-drop functions. Operators have full control over the video feeds on the video wall, whether they need to display live video camera sequences or play back streams from a video server. In addition to video content, the plug-in can also manage non-video content, such as maps, web pages, and control data, which can be displayed on the wall by controlling all sources and presets, hence providing a complete end-to-end networked solution. The Bottom Line: The combination of the high-density decoding on the video wall, the possibility to bring in any content or other signals, and the control from within the XProtect interface will simplify the life of Milestone operators while improving the decision-making process in control rooms, according to the company.